With over 350,000 vehicle parts catalogued and recorded in our IT system at present, our warehouse has a unique and continuously growing inventory. As we have been recycling cars for over 40 years, we still have a wide selection of parts for cars that are today classified as “veteran cars”. 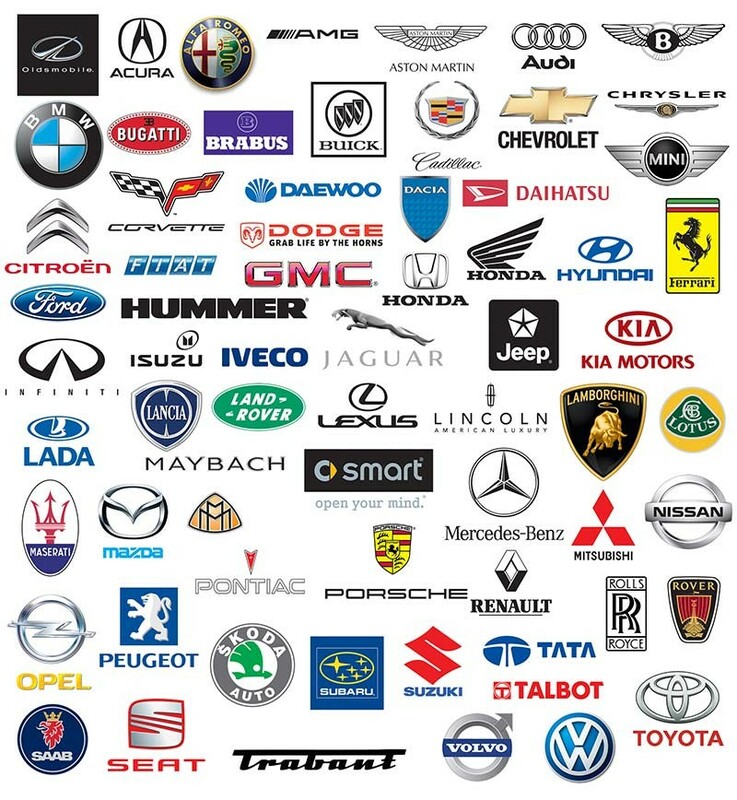 We also professionally dismantle new vehicles and current models from all car manufacturers. All parts are carefully examined and stored with all the relevant data before they are put up for sale. If you need a replacement part for your vehicle, don't hesitate to get in touch with us. Simply use our parts request form and e-mail it or fax it to us.